These are the best statistical performances in Illinois high school boys’ lacrosse for the 2017 season as reported to LaxRecords.com. Where do these players rank in terms of nationwide statistical performances? Check out the 2017 Stylax Stat Leaders to see all the best known lacrosse performances from this season. 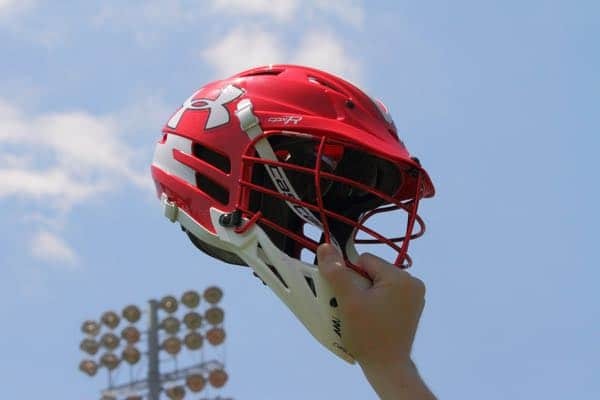 LaxRecords.com aims to compile the best known records in high school boys’ lacrosse. 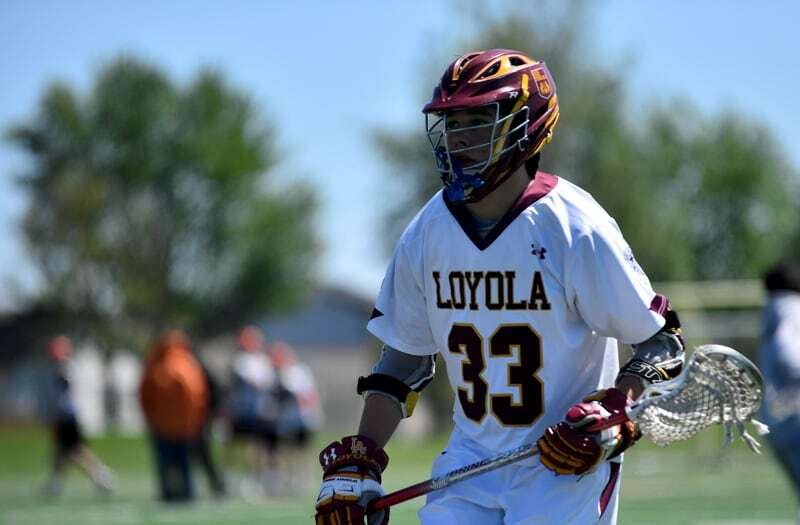 Among the lists are Best Known Boys’ Lacrosse Performances for each season, starting in 2011. Also included are most career points, goals, assists and saves by a high school lacrosse player. Team performances for most state sanctioned championships and consecutive wins are also tracked. Some records are known to be incomplete. I solicit help from the lacrosse community to fill the missing gaps. If there is a performance or player missing, please email Mike Loveday or send me a Tweet at @LaxRecords. *Thanks to the Newark-Star Ledger, PhillyLacrosse.com, Newsday.com, The Washington Post and all the players and coaches who have made compiling this list possible.